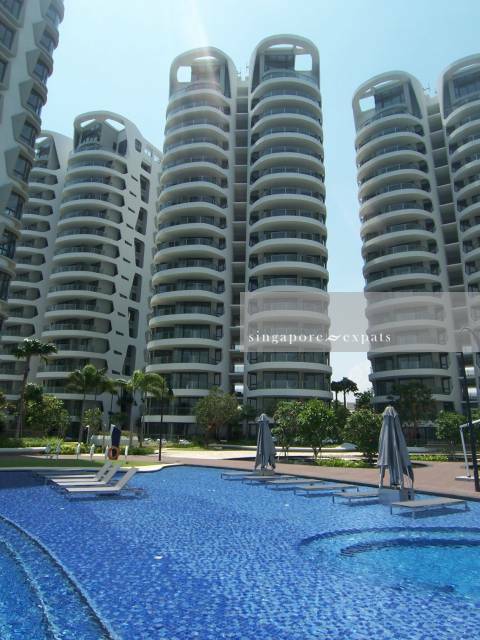 CAPE ROYALE is located at 11 - 25 COVE WAY in district 04 (Keppel, Sentosa, Telok Blangah) of Singapore. CAPE ROYALE is a 99-year Leasehold Condo development consisting of 302 units. CAPE ROYALE is completed / TOP in 2013 (estimated), developed by PINNACLE (SENTOSA) PTE LTD.
Educational institutions like INSPIRATION DESIGN INTERNATIONAL SCHOOL, ISS HIGH SCHOOL, SRI MANASSEH MEYER INTERNATIONAL SCHOOL, CANTONMENT PRIMARY SCHOOL, CHIJ (KELLOCK) and RADIN MAS PRIMARY SCHOOL are near to CAPE ROYALE. CAPE ROYALE is accessible via nearby HARBOURFRONT, TANJONG PAGAR and MARINA BAY MRT Stations.